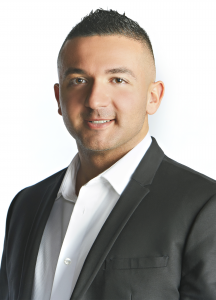 Welcome to the online home of Vince Fiacco with Re/Max Real Estate in Edmonton, Alberta. Specializing in single family homes, condos, and acreages. Here you'll find resources to assist you with all your realty needs. Whether you are a first time homebuyer, or your looking to sell your property or an experienced investor. The website allows you to search Edmonton MLS listings by area, community, property type, and price, and even by neighbourhood. Thinking of buying a home in Edmonton. Check out the buying process page prior to any Edmonton real estate purchase. Thinking of selling your home. Learn about the Real Estate Marketing that take's place when I list your home. Wondering what your home is worth. Receive a Free Home Evaluation on your property just by completing the quick form. 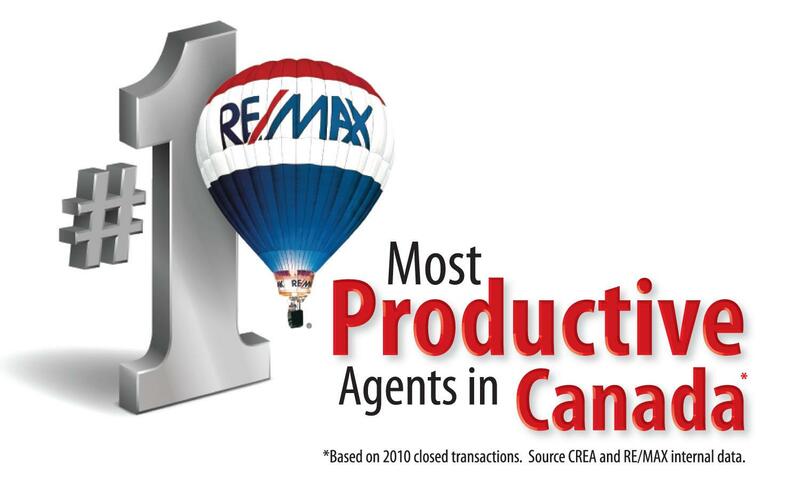 Give me a call, when you are ready for your next real estate experience. Find out what homes are selling for in your area every month for free!